Isabella completed her training contract with Payne Hicks Beach. 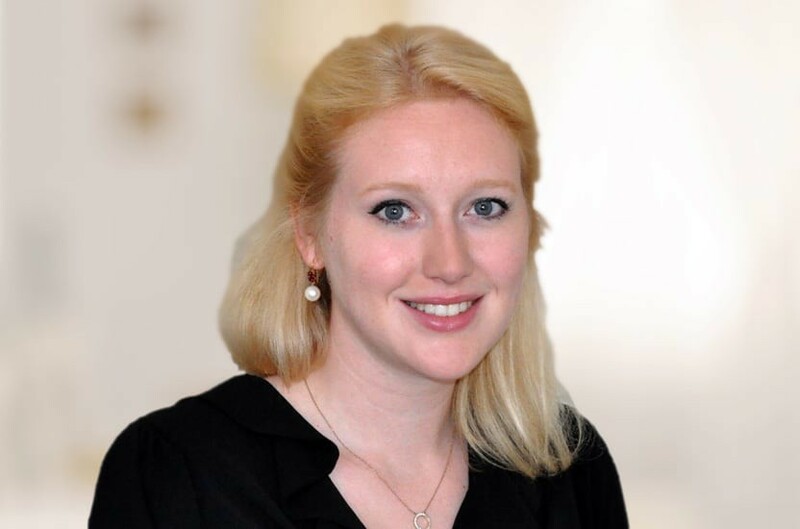 Isabella advises clients in relation to a wide range of family law issues arising in contemplation of marriage, during cohabitation and on the breakdown of a relationship. She also advises on private children matters including residence and contact disputes as well as leave to remove applications. Isabella read Classics at Cambridge University before training to be a Solicitor.